ASUU is facilitating a campus gathering in light of last night’s events to provide a space for support as a campus community. This will be held at the Union Ballroom at 5:30 p.m. this evening (October 31, 2017). 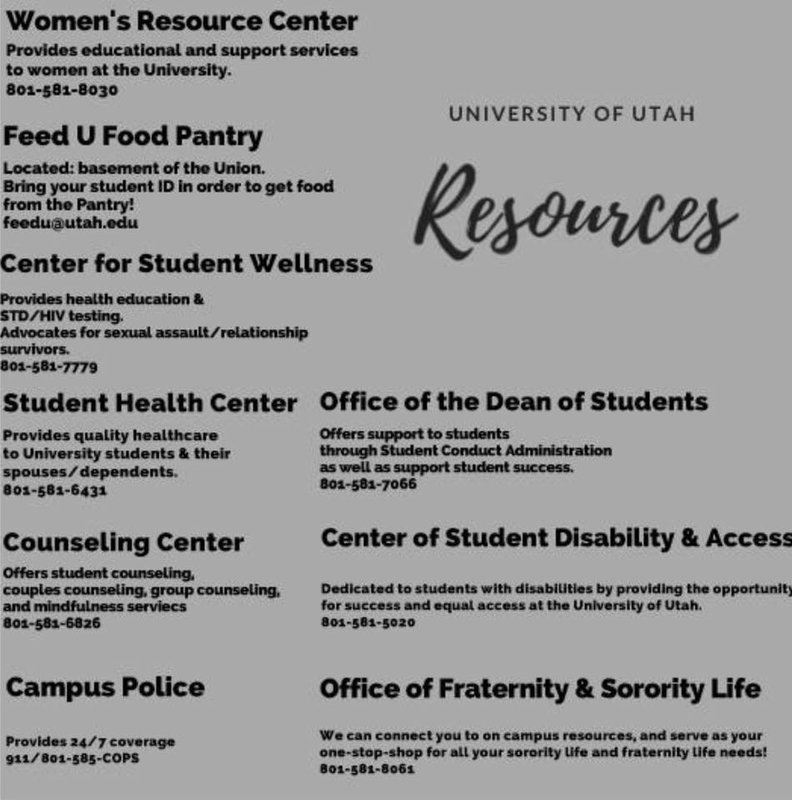 Below are some campus resources that we highly encourage you to take advantage of during these difficult times. Please spread the word and stay safe everyone.